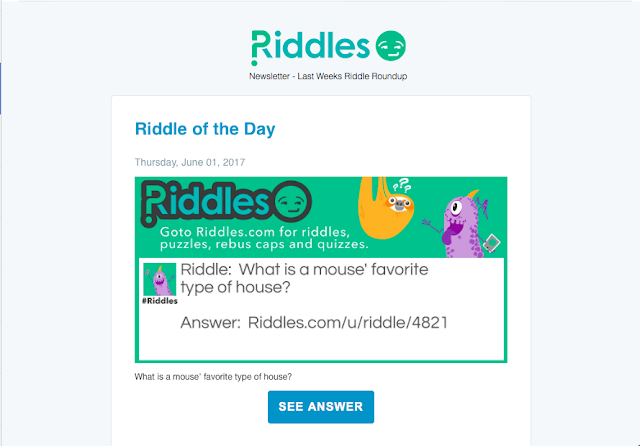 Weekly Riddles 🤔 Challenge: https://www.riddles.com/newsletter. Sign Up Today! Get our Weekly Riddle Round Up direct to your inbox every week!